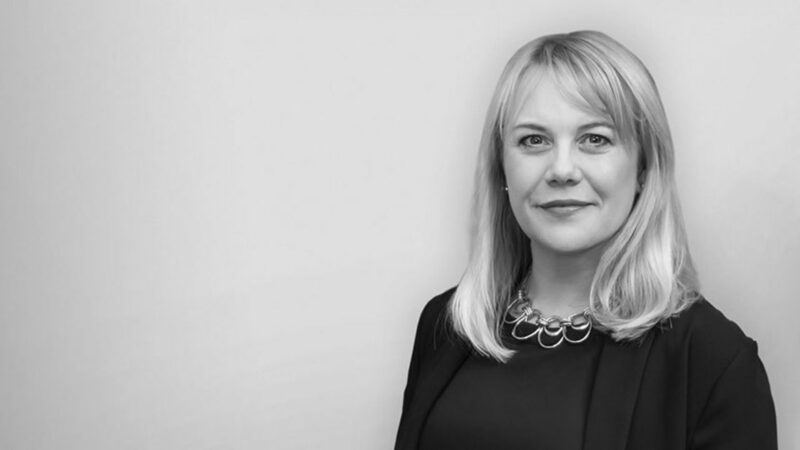 FutureBrand has appointed Kate Fulford-Brown to lead the award-winning London office. Kate brings over 20 years in the branding and communications business and over this time has worked with some of the world’s most respected agencies including Publicis, D’Arcy, McCann and Saatchi & Saatchi. Her career has taken her from London to Paris, New York and Australia where she has led diverse clients including MasterCard, EY, Nescafe, Whiskas and Ariel, enjoying working at both a regional and local level. I’m absolutely delighted to be joining FutureBrand London. Their work speaks for itself and it’s an agency brimming with talent and energy. The focus on joining up brand experience is something I’ve been passionate about for some time - there’s so much scope out there now to bring brands to life in fresh, coherent and meaningful ways and I’m really looking forward to being part of a team where this ambition is core. Kate has joined from McCann Enterprise, where she was MD for two successful years. I'm absolutely thrilled to welcome Kate to the FutureBrand London team. She is a proven leader who will be brilliant at bringing our diverse and varied team together to continue our trajectory and growth into the future, for FutureBrand and our clients. FutureBrand London's recent highlights include branding projects for Natwest, Naturya, and Lenovo.